Tammy’s good fortune came to her one summer day back in 1976 when she visited Mammoth Lakes for the first time and immediately fell in love with the Eastern Sierra. As a teenage rock climber, trail runner and alpine skier, Mammoth offered all that and more! And, shortly after that, Mammoth became her home. Of course, Tammy’s first job was with Mammoth Mountain. Many years later after coaching young children to ski race, bartending and serving food to hungry skiers, a new chapter unfolded in her Sierra life…Real Estate. The Canadian Real Estate Developer, Intrawest Corporation opened its doors and so began her career in real estate. 1997 marked a significant year earning Tammy the “rookie” realtor of the year. 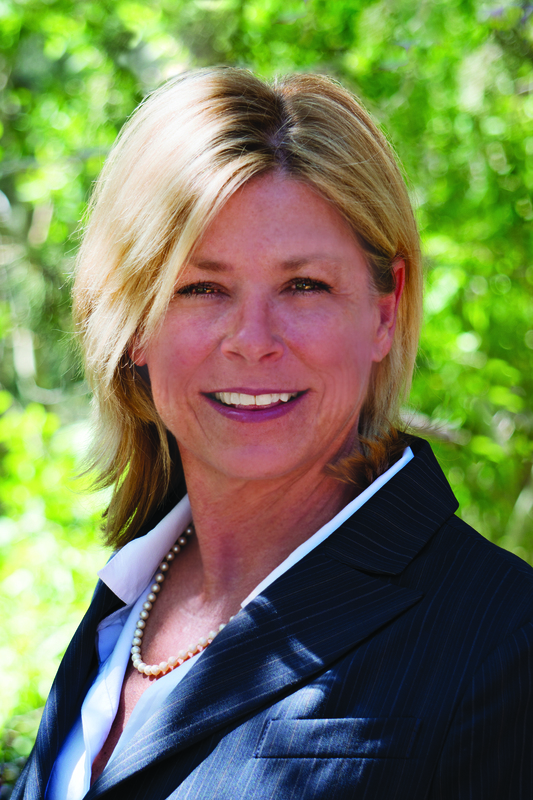 During that time, she worked closely with the Intrawest Resort Development Group, The Town of Mammoth Lakes and Mammoth Mountain Ski Area participating in the “Vision”, the 10-year master plan and the design and development of what is now Juniper Springs, Sierra Star, and the Village at Mammoth. A lot has happened since then…In honor of Tammy’s 10 year (2007), Silver real estate anniversary, an exciting new business direction was created – Rock Star Real Estate. After ten more years, and with Tammy's ever-growing business, the transition to Tammy Hooper Real Estate was the logical next step in her career. And here's where she is today: Tammy Hooper Real Estate! Tammy Hooper Real Estate, a division of Vine Street Realty, based in Los Angeles, residing at the base of Mammoth Mountain. VSR is the place to buy and sell Easter Sierra real estate. Tammy is the first realtor in the area to have earned the National Association of Realtors GREEN Designation, who is committed to environmentally responsible and sustainable practices in the real estate industry. A member of the California Association of Realtors, Mammoth Lakes Board of Realtors and United States Green Building Association. Whether it is residential single-family homes, condominiums, vacant land or income/commercial properties, she knows the Eastern Sierra inventory and continues to be a top producing realtor in the area for years! Tammy is a knowledgeable realtor that has the tools and resources to help you make your investment a healthier and more sustainable one. Please set some time aside and allow Tammy the opportunity to simplify the process of your real estate experience. It would be her pleasure to provide you with all the information necessary to become well informed prior to making your buying or selling decision. Just give her a call 760.937.7300. Thank you!